We make available the product range that is as per the customers; exact requirement and needs. Buyers can trust us to make delivery of consignments since; we have collaborated with reckoned transportation service providers. 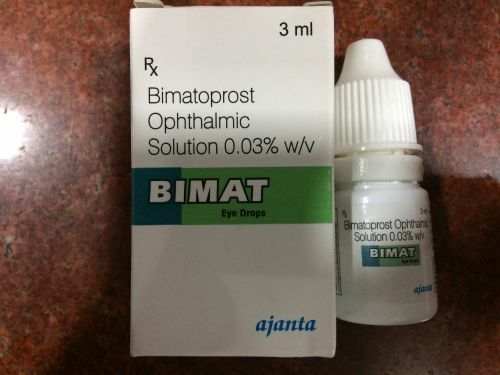 Bitmat eye drop is used for the treatment of glaucoma and ocular hypertension.